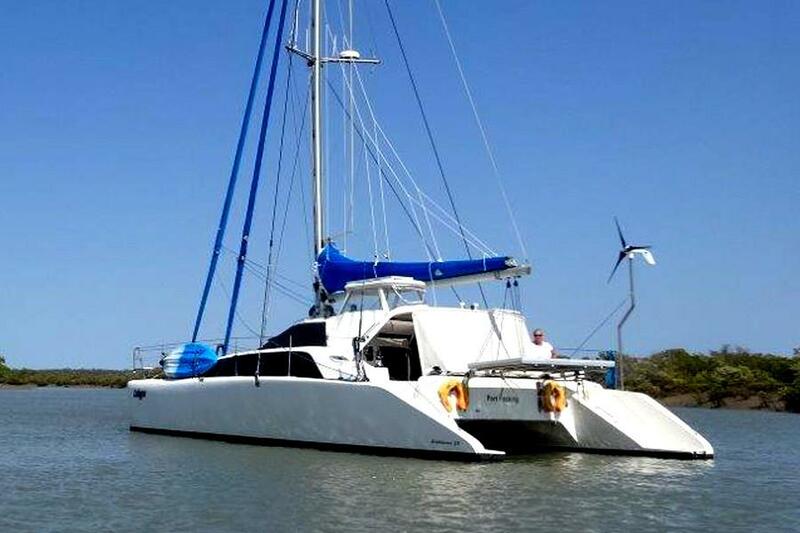 Our goal is to provide you with the most updated and accurate information to make your search for a catamaran the most enjoyable experience possible. 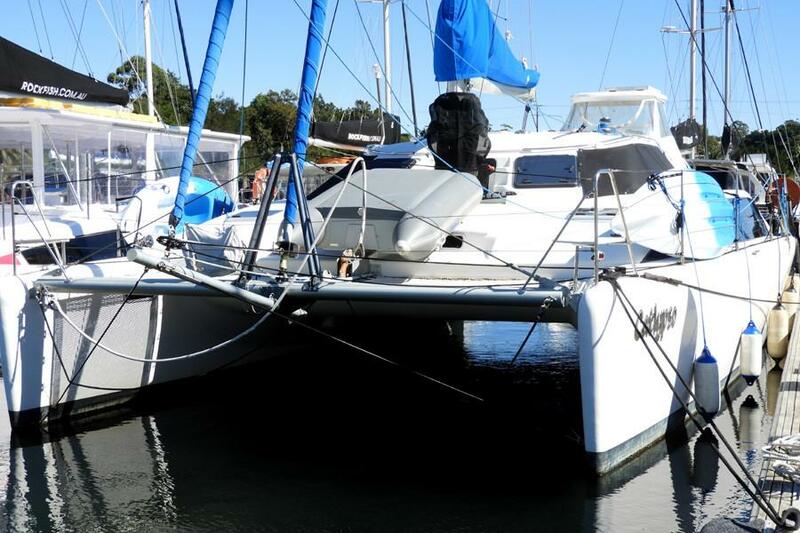 The Lightwave 38 is a great ocean-going catamaran perfect for a couple or family to explore the world or as a live-aboard. 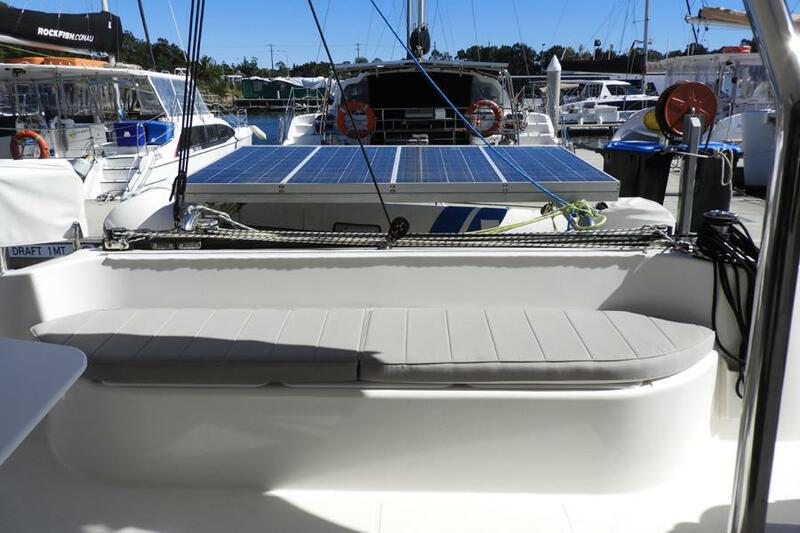 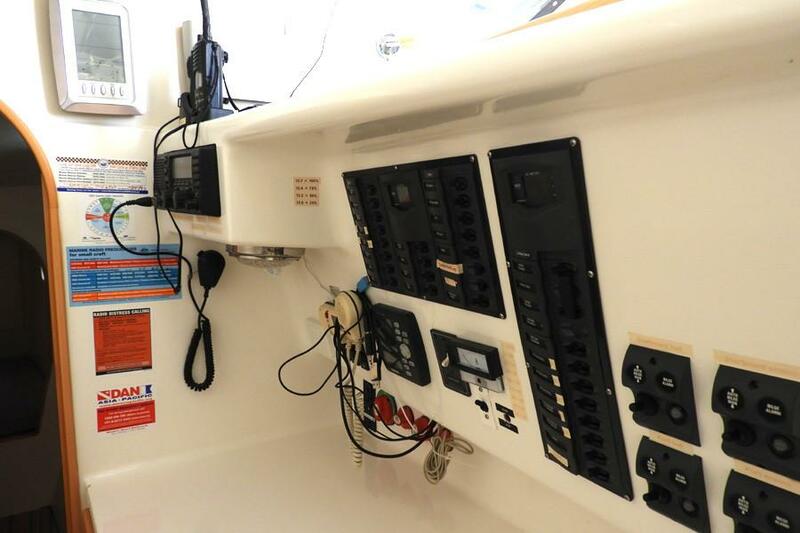 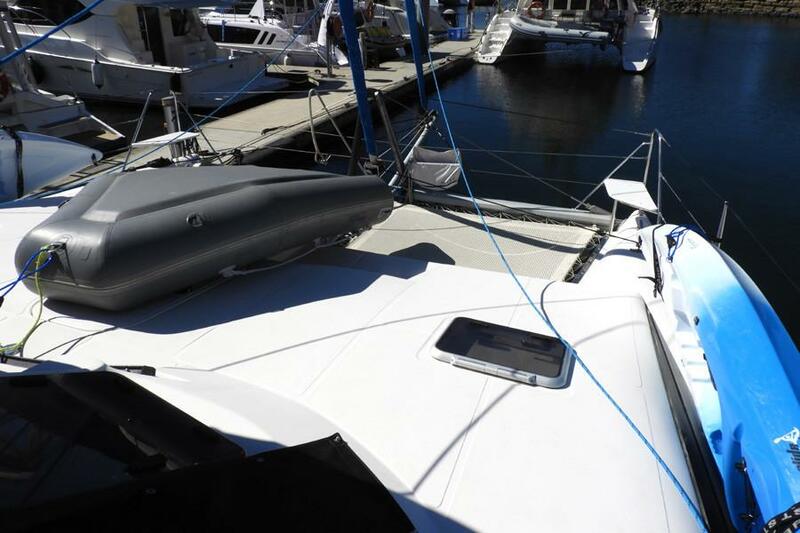 Set up for long term cruising this Lightwave comes with a great sail wardrobe, extensive instruments, solar panels, watermaker, AIS and a comprehensive range of safety equipment. 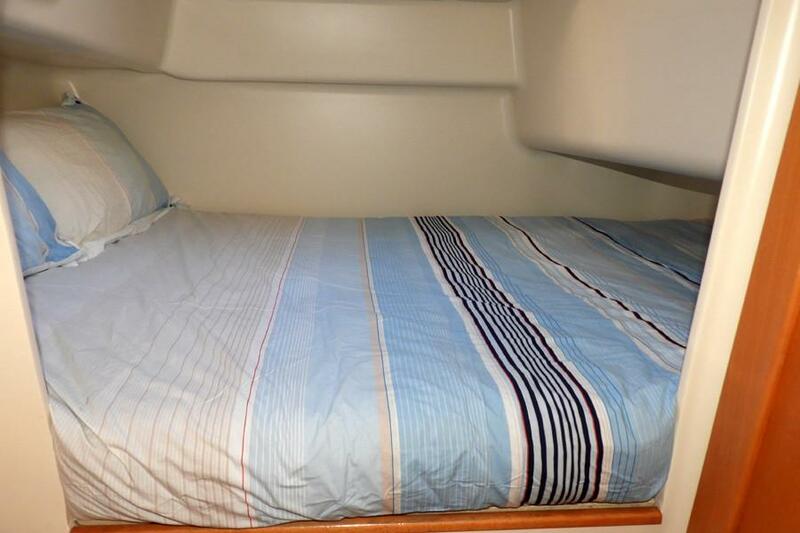 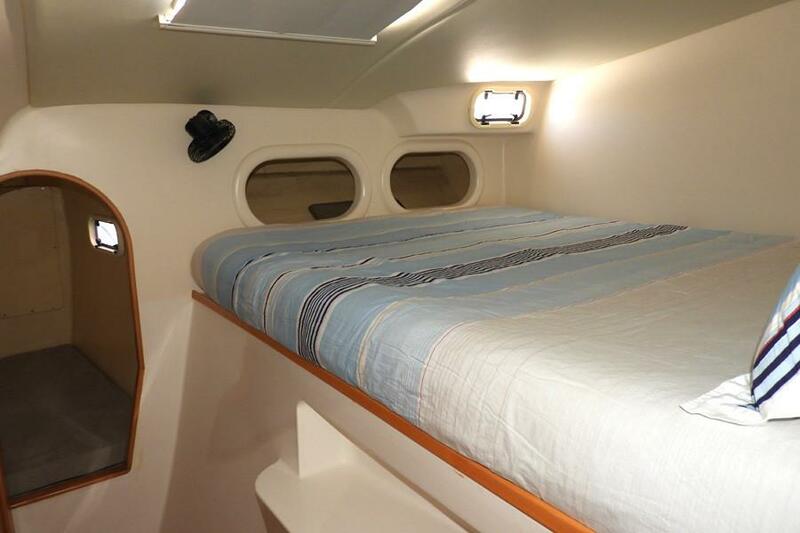 Two queen berths forward and double starboard aft, comfortably sleep up to six. 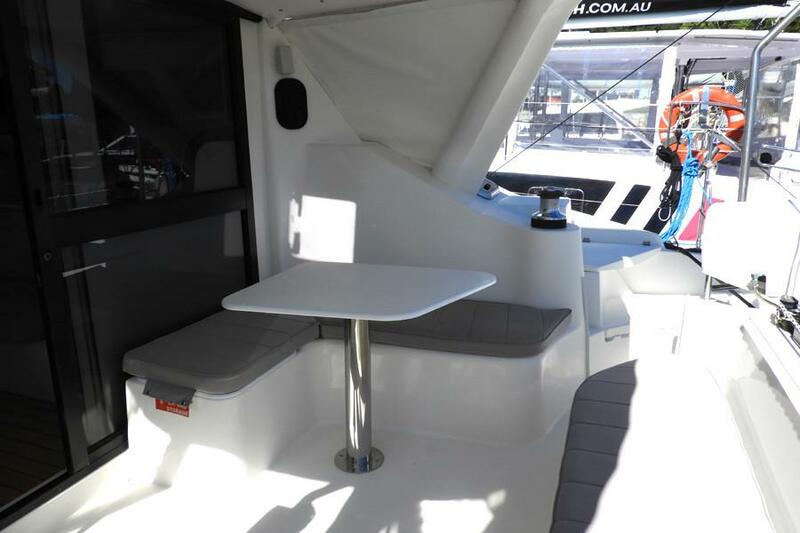 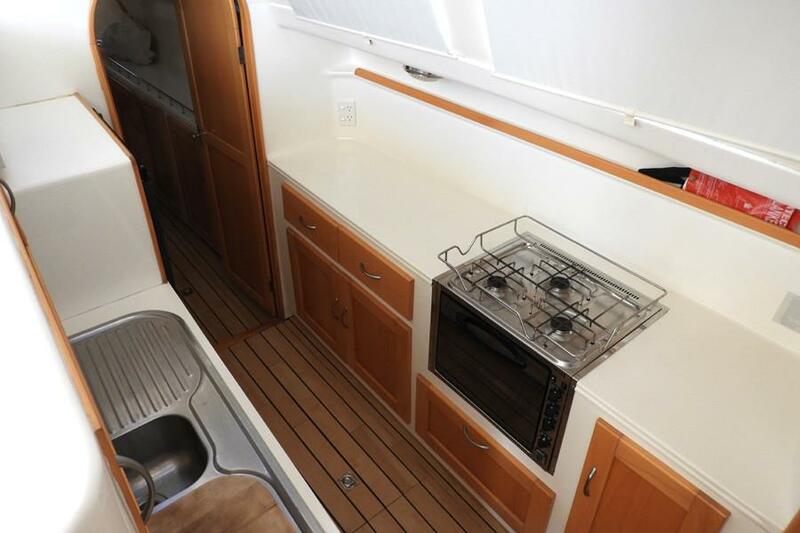 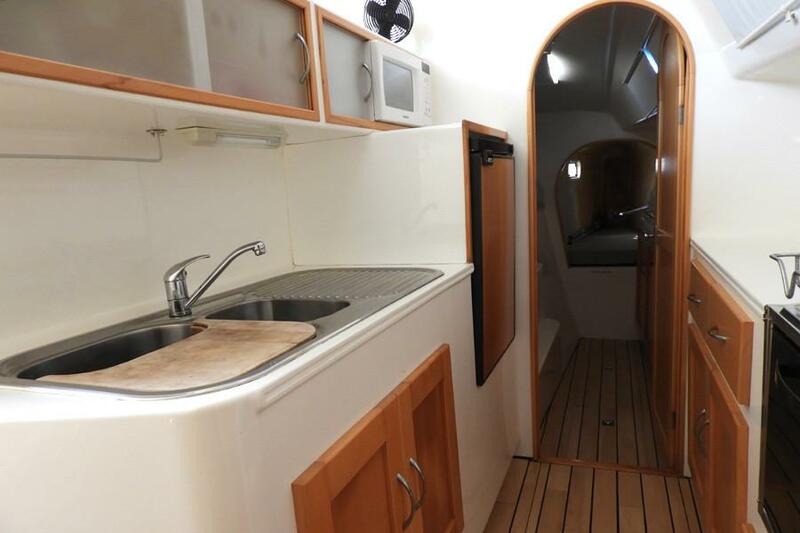 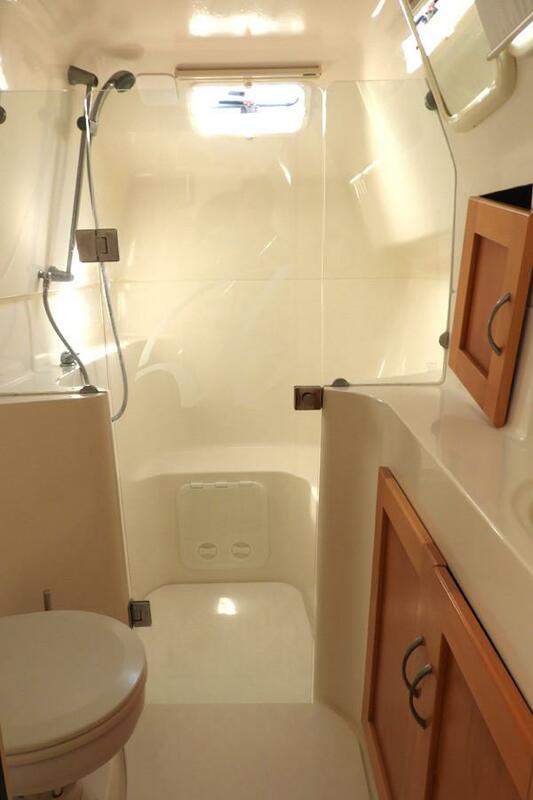 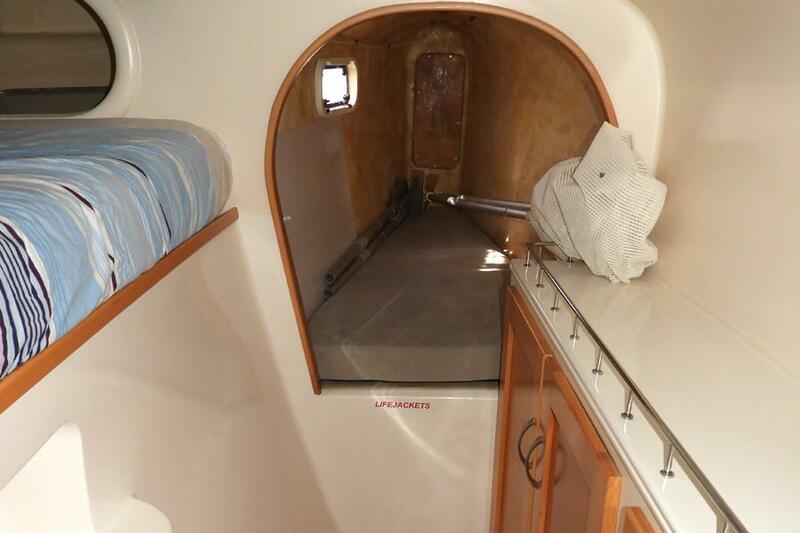 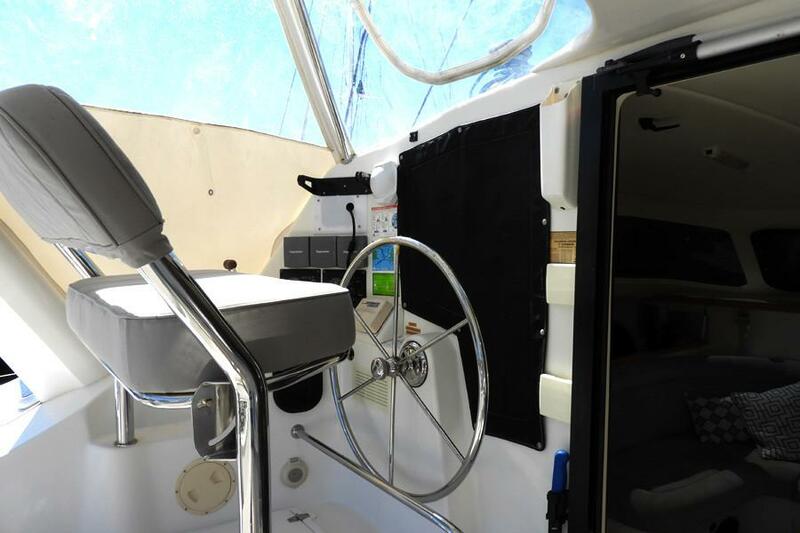 A fully open galley with plenty of bench space and storage and two 60L cockpit fridge/freezers under helm seat. 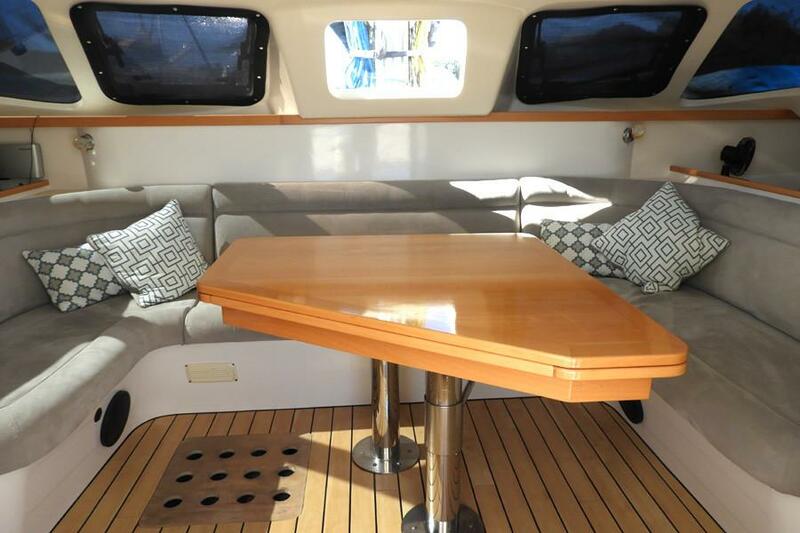 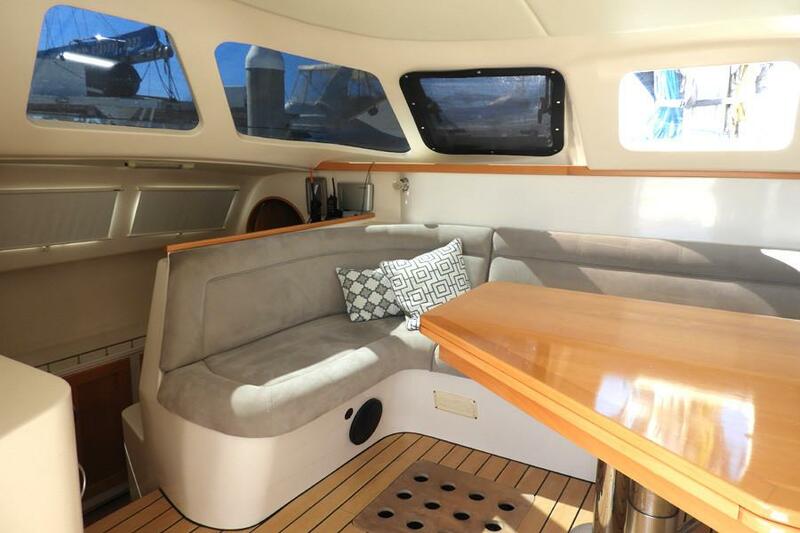 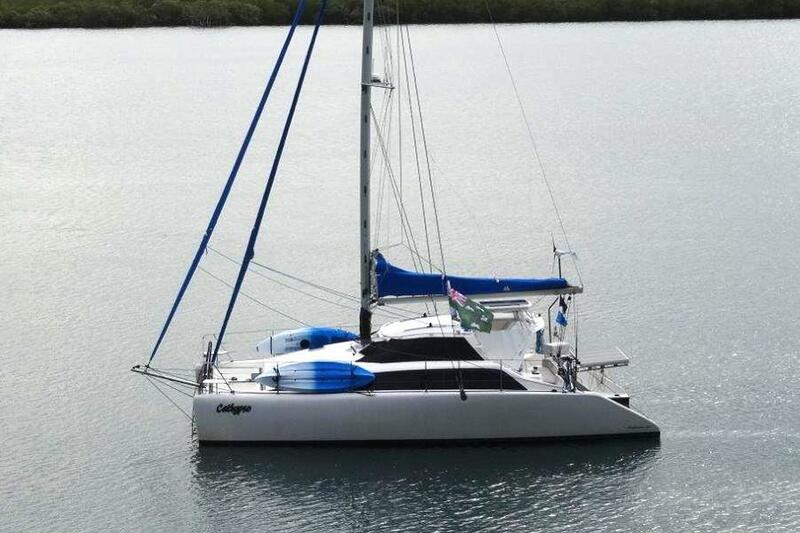 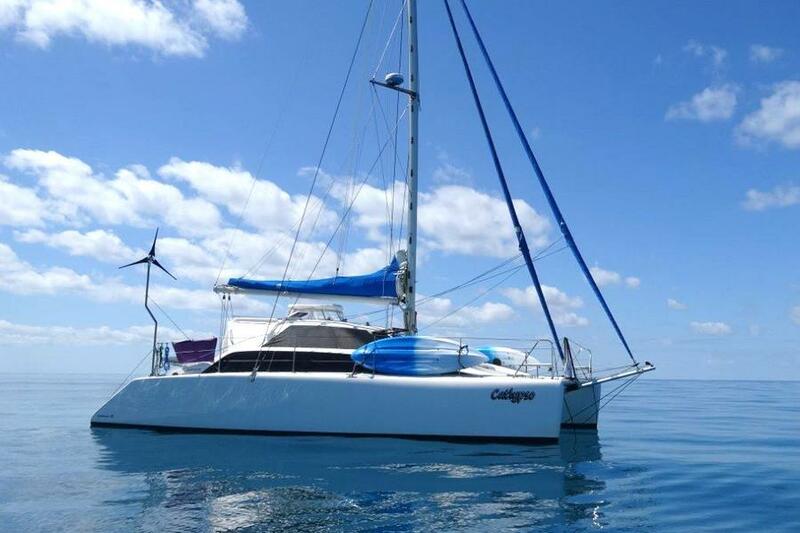 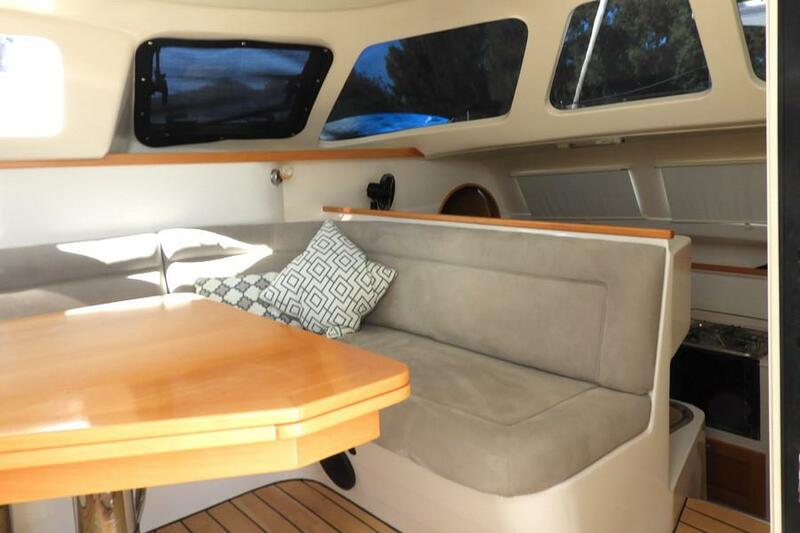 Beautifully maintained and immaculately presented this well-equipped catamaran is ready to sail on her next adventure. 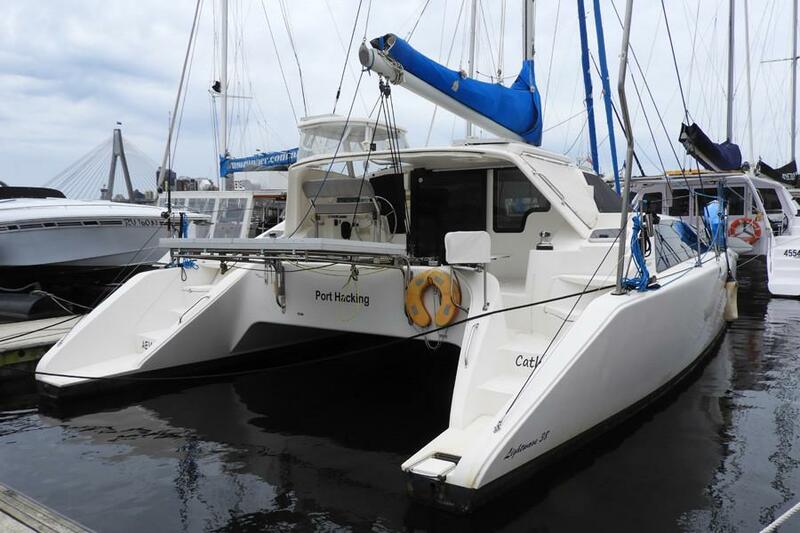 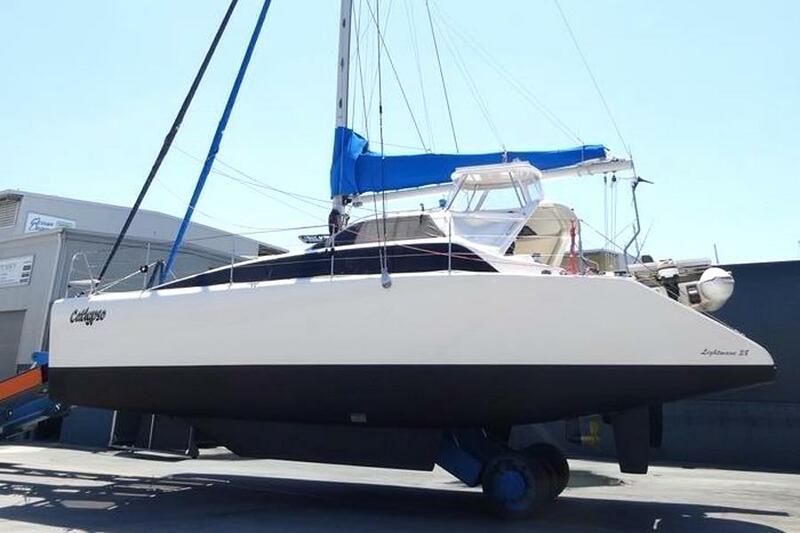 Catamarans For Sale is committed to providing the most accurate and comprehensive list of catamarans for sale on the web.